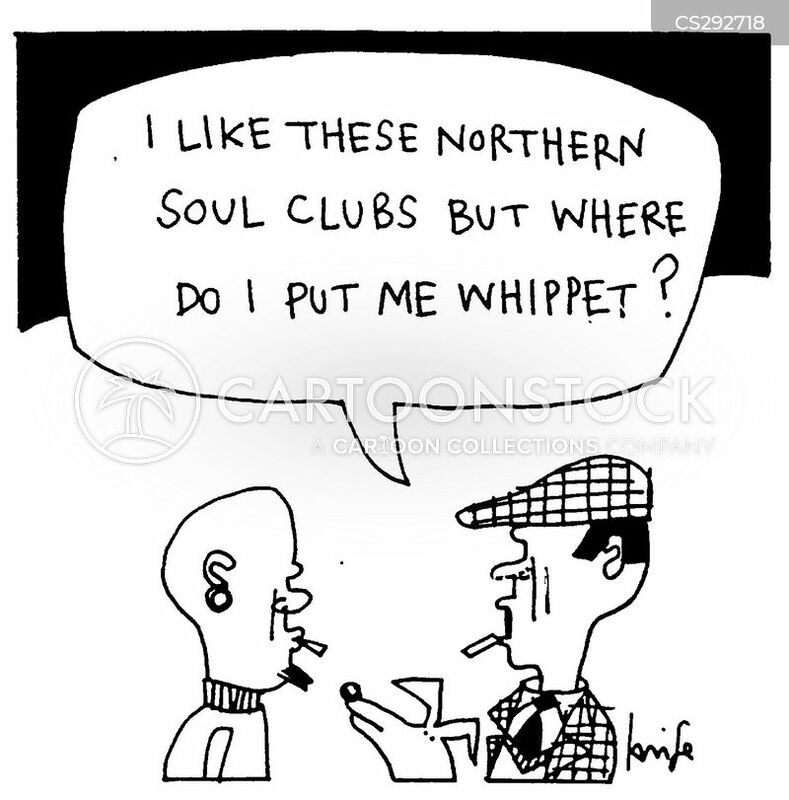 "I like these northern soul clubs but where do I put me whippet?" 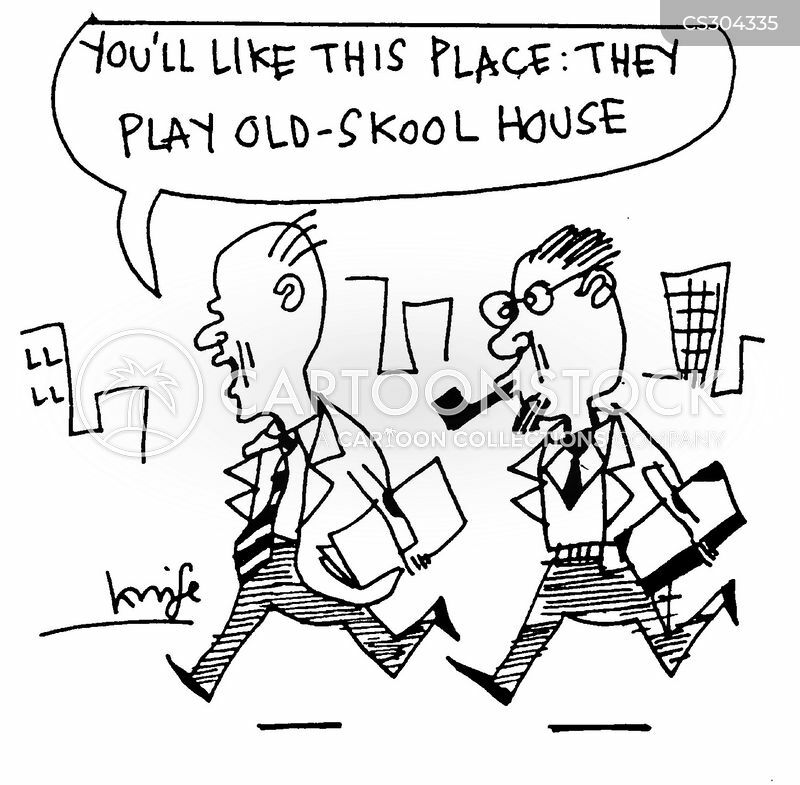 "You'll like this place: they play old skool house." 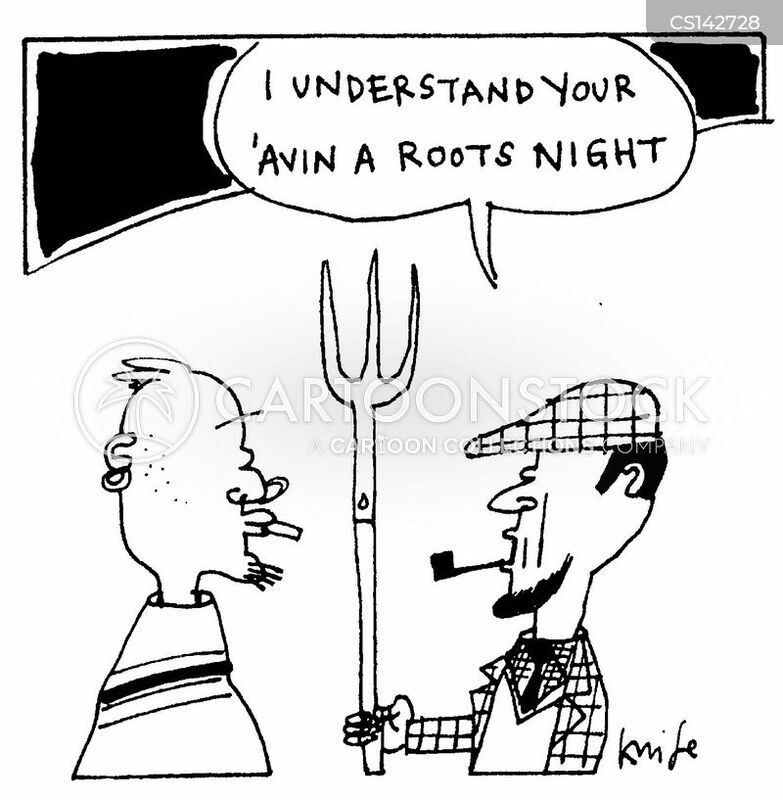 "I understand you're havin' a Roots night." 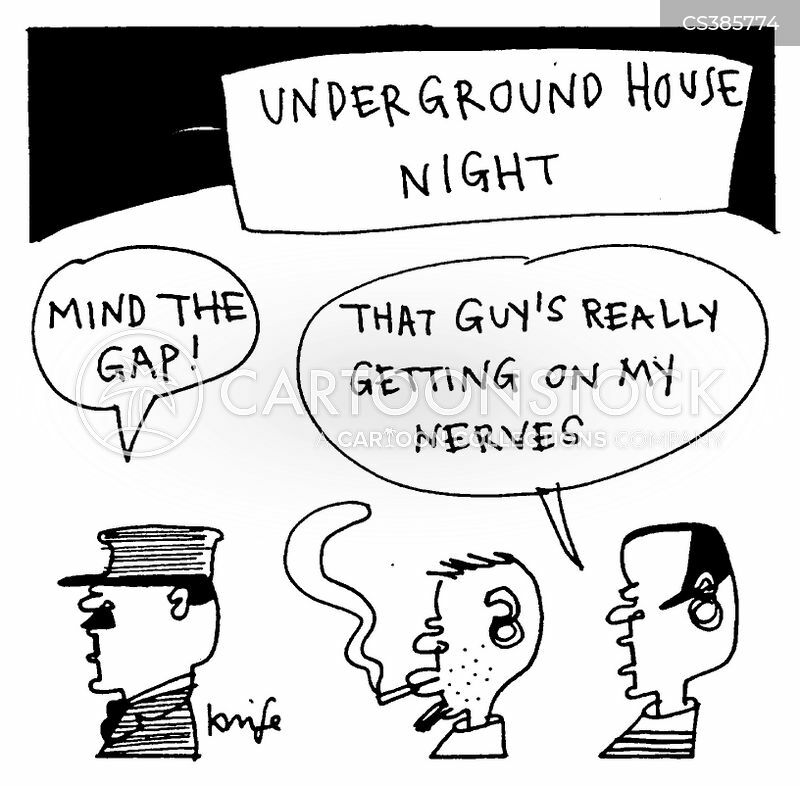 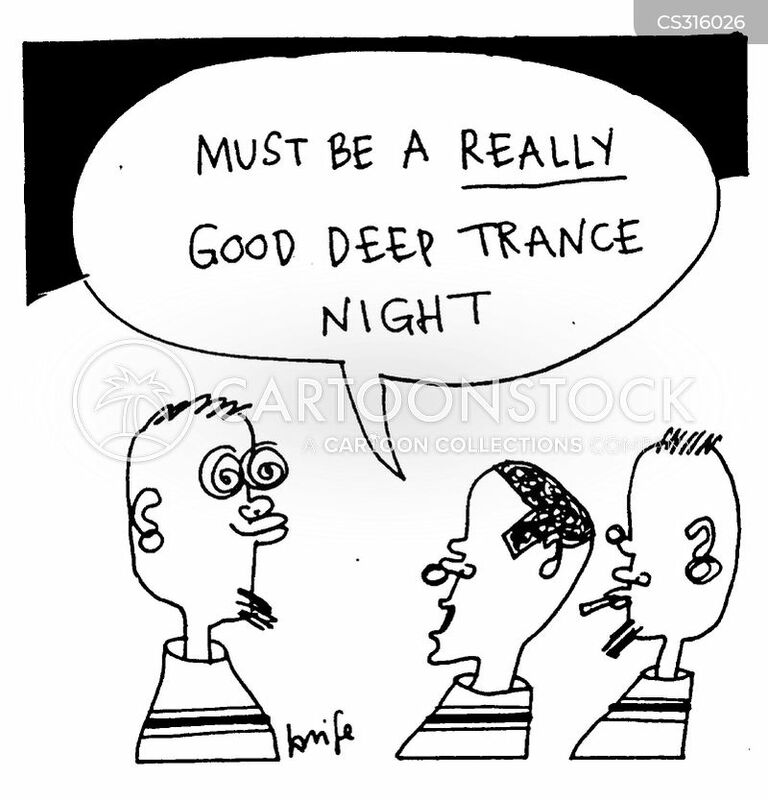 "Must be a really good deep trance night."